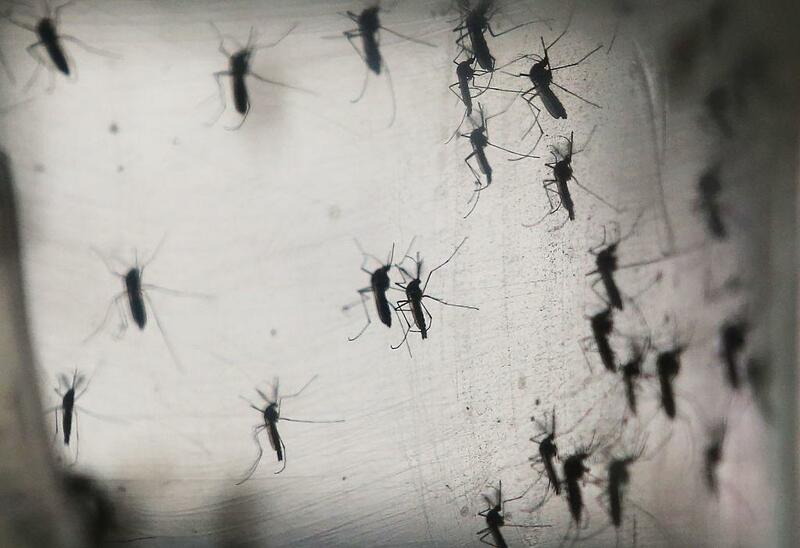 Electric shock vaccinations may be a solution to the Zika virus. Unlike a shot, a low voltage electrical shock allows vaccine to get through skin without a needle. Researchers like shock vaccinations because they don't require growing more of the virus like making shots does. This has allowed research of Zika to move quickly. Electric shock vaccines may also be used to stop common illnesses like the flu and measles. The National Institute of Allergies and Infectious Diseases says, "It is really the vaccine trend of the future." However, the FDA will have to approve the vaccines before you get zapped. Click through the gallery below to see photos of Brazilian families dealing with the Zika virus.